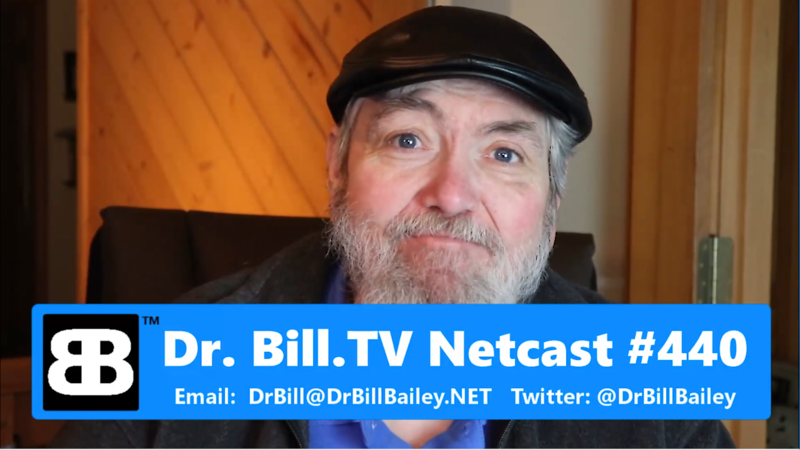 Dr. Bill owns up to a BIG ‘oopsy!’ The new Dr. Bill Roku Channel is finally out! Roku’s new wireless speakers, GSotW: Cloudberry Remote Assistant! Amazon Prime Day on Monday came off OK, with issues! Our first ‘Old Tech Giveaway!’ at time stamp 29:02.